Two new Associate Editors are joining the Methods in Ecology and Evolution Board today: Sydne Record (Bryn Mawr College, USA) and Hao Ye (University of Florida, USA). They have both joined on a three-year term and you can find out more about them below. Sydne is currently working on understanding drivers of community assembly across several taxonomic groups including ants, trees, and small mammals. 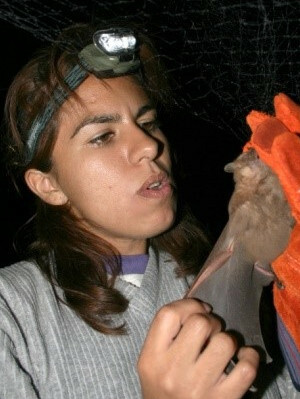 In many of these projects, she leverages spatially and/or temporally replicated data sets collected by networks of sites (e.g., the Long Term Ecological Research [LTER] and National Ecological Observatory Networks [NEON]). 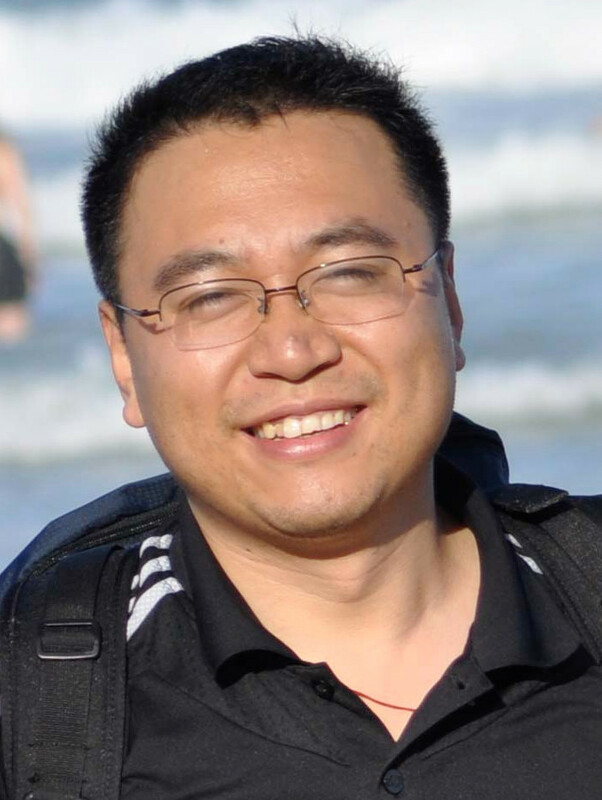 Hao Ye contributed to the BES Guide to Reproducible Code last year. He has recently been published in Regional Studies in Marine Science and Nature. We’re delighted to welcome Hao Ye and Sydne to the Associate Editor Board and we look forward to working with them over the coming years. This entry was posted in Editor Profile, Journal updates and tagged Bryn Mawr College, Hao Ye, Sydne Record, University of Florida by Chris Grieves. Bookmark the permalink.